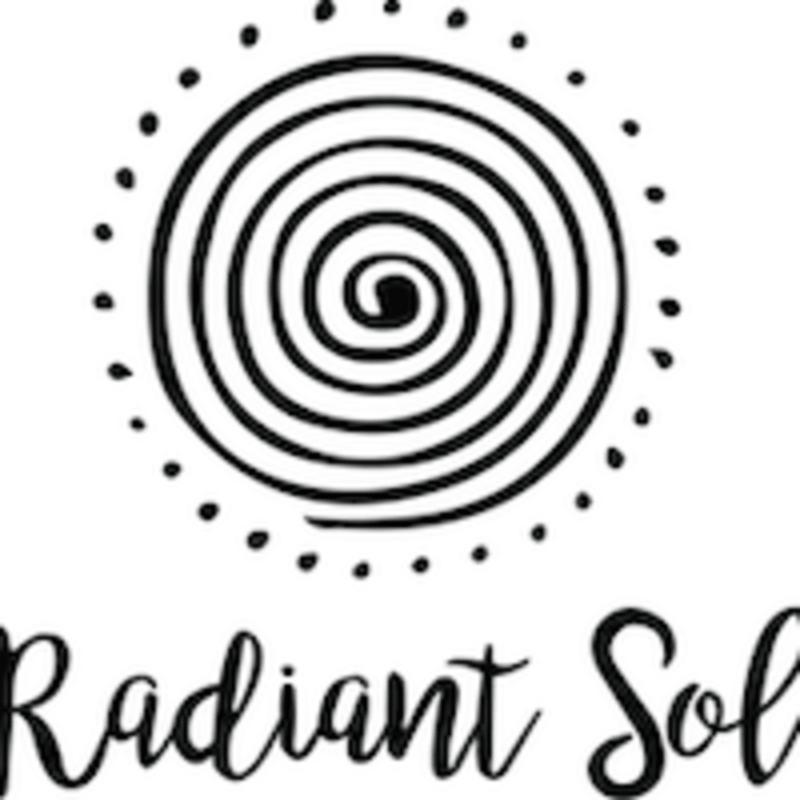 Start taking classes at Radiant Sol Yoga and other studios! Seeking a class that calls for the simple pleasure of dreamy state of mind? This class starts with a healing Restorative Yoga sequence where the body is supported with various yoga props and poses are held for up to 10 mins, giving your mind and body a chance to completely let go and become whole with yourself. Finishing with 30 minutes of Yoga Nidra, a dreamy guided meditation where the mind can drift in and out of consciousness. This is the ultimate self-care class. There are no upcoming “Restorative Yoga Nidra” classes on this day. An open mind, a towel of any size and a bottle of water. This studio is fully equipped with mats, props and towels but feel free to bring your own mat if you have one. Wear something stretchy and easy to move around in. Most of their students opt for yoga leggings or shorts and a tank top.